HTL Enterprises, LLC. Administrative Management and General Management Consulting Services. 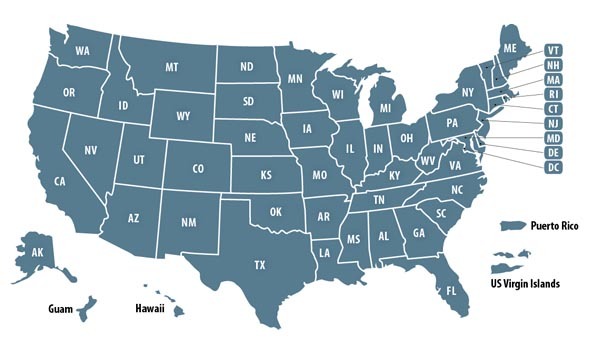 IT Federal Services LLC., Computer Cyber Security, Certification and Accreditation (FISMA and DIACAP). 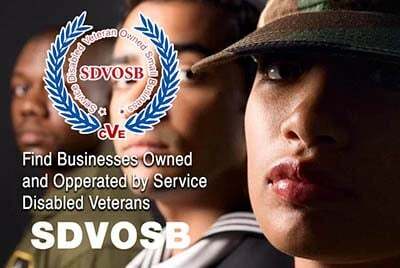 Business Service Companies owned by past military and present military members. Veteran Owned Businesses (VOB), Active Duty Military, Reservists and Service Disabled Veteran Owned Small Companies (SDVOSB) of the United States Army (USARMY), Air Force (USAF), Marines (USMC), Navy (USN), Coast Guard (USCG) and National Guard specializing in offering business services and consumer services to other businesses, government agencies, contractors and consumers.